The Mazda2 won't be coming to U.S. showrooms anytime soon. With oil gurgling at around $52 per barrel and the average national price of a gallon of gasoline at $2.78, we are starting to see the effects of sustained lower fuel prices on product plans. Buyers are migrating to bigger, heavier, fuel-thirstier vehicles. In the first half of the year, trucks captured 54 percent of the new-vehicle market, up from 51 percent during the first half of 2014. Sales of many small cars are tanking, especially for those with pricey fuel-saving powertrains. 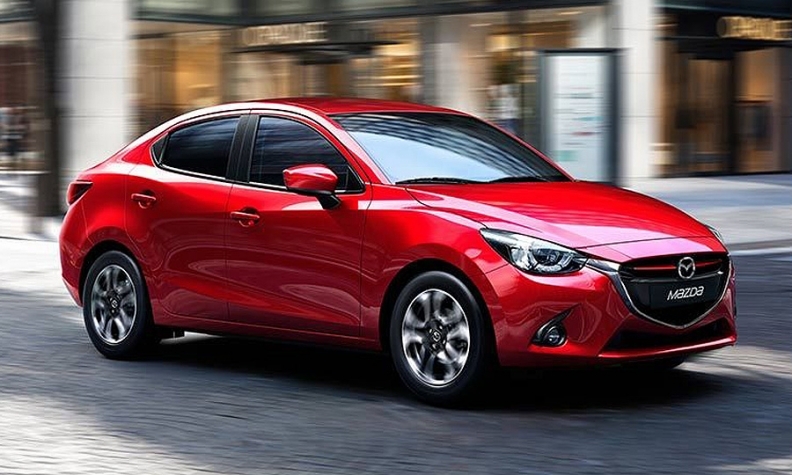 Mazda isn’t bringing the next-generation Mazda2 subcompact to the United States for 2016, though a version will be sold under Toyota’s Scion badge. When the new Chevrolet Cruze arrives this fall, the optional diesel engine won’t be available -- though it will return sometime in the future. Production is being moved in an effort to maximize profits. Ford said last week that it is booting the fuel-efficient Focus and its electrified stablemates, the Focus Electric and C-Max hybrid, out of a suburban Detroit plant. Ford has not said what vehicle, if any, will replace the Focus, but I’d bet the highly profitable Explorer, which Ford can’t build enough of in Chicago, is a viable candidate for that plant. Most hybrids and electrics are struggling. Honda is taking the Accord Hybrid off the market for a year while production is transferred from Ohio to Japan. Honda has also killed the Civic Hybrid. 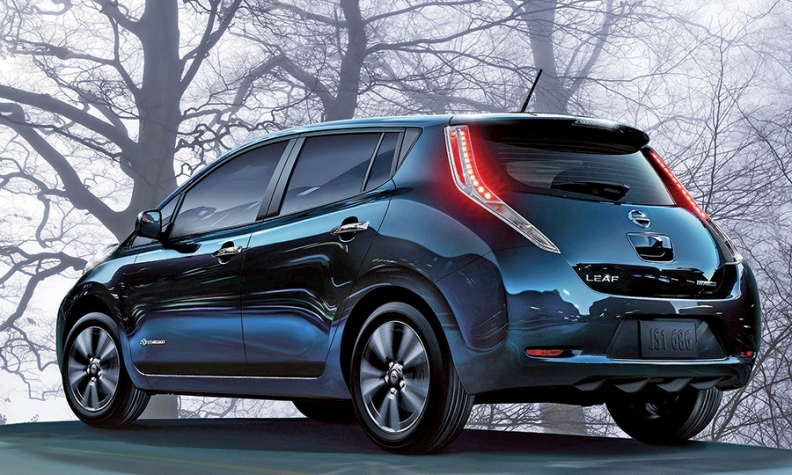 Buyers who once lined up for a Nissan Leaf, Toyota Prius or Ford C-Max are long gone. Through June, Leaf sales are off 23 percent; Prius sales are down 16 percent, and Chevrolet Volt sales have slipped 35 percent. To be fair, these vehicles are on the cusp of being revamped, which could be keeping some buyers on the sidelines. General Motors is forging ahead with plans to launch the next-generation Volt plug-in hybrid later this year. But it’s one and done for the Cadillac ELR, which won’t be replaced, nor will the current model get the 2016 Volt’s revamped range extender powertrain. 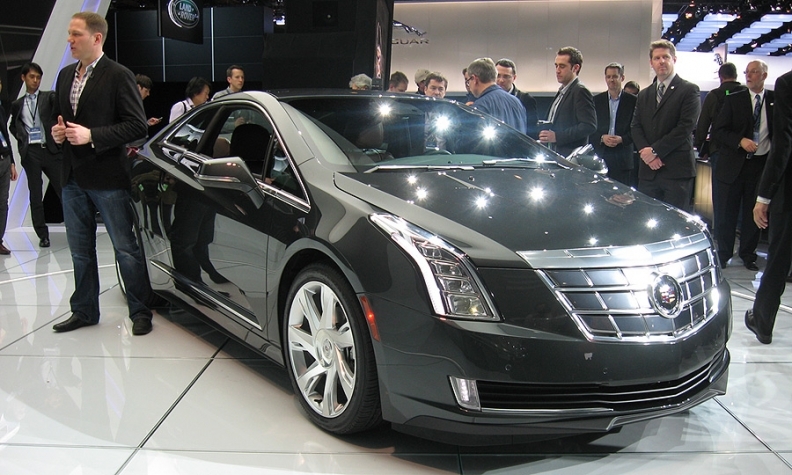 There are no plans to replace the Cadillac ELR plug-in hybrid. GM has pulled ahead plans to launch the Bolt battery-electric hatchback, but with sales of the segment-leading Nissan Leaf falling, the Bolt will likely face a tough market. Prices at the pump started falling about a year ago, with the average for a gallon of regular sliding from $3.66 to today’s $2.78, AAA says. Fuel prices bottomed out last winter. In January, gasoline was at the lowest price in six years at around $2.20 per gallon. It even briefly dipped below $2 per gallon in some states. 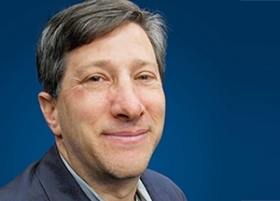 "Once we get past Labor Day, we should see gas falling by 10 to 15 cents a month," Tom Kloza, chief oil analyst with the Oil Price Information Service, told CNN. "By December a lot of places are going to see gasoline at $2 or less." Despite low gasoline prices and a shift to more fuel-thirsty vehicles, automakers, for now, remain focused on improving the efficiency of their light vehicles; after all, they still have to meet the federal government’s tough 2025 fuel economy standards regardless of gasoline prices. Automakers are not publicaly asking for the 2025 fleet average of 54.5 mpg to be relaxed. But the auto industry and representatives from the EPA and the National Highway Traffic Safety Administration will huddle sometime next year for a midterm review of the 2025 fuel economy standards. If automakers can’t make money or at least break even on electrified and fuel- efficient vehicles, all bets are off. There are already rumblings around Detroit of asking the government to push the 54.5 mpg requirement out past 2025. After the recession and the GM, Chrysler and supplier bankruptcies, the industry is more focused than ever on sustainable business models. Automakers may be willing to seed the market with a few technically advanced green vehicles that don’t make money initially, but most vehicle lines have to pay their own way. Automakers face an engineering bill in the billions of dollars for ongoing fuel economy improvements. They will be reluctant to sign those checks if consumers are not willing to pay for the technology. And if history is a lesson, when gasoline is cheap, fuel efficiency is a tough sell. JCI, a manufacturer of lithium ion batteries for hybrid cars, is just now rolling out a powerful, lower-cost compact lithium ion battery specifically designed for micro-hybrid cars. This smaller battery can be installed easily in today’s cars. It is capable of delivering fuel economy gains of around 5 percent, JCI says. But such technologies that offer decent fuel economy gains for low cost are rare. If automakers ask to extend the 54.5 mpg requirements out past 2025, we might see a greater push for affordable innovations like the JCI battery in the interim. And that might be the best compromise between the industry and the feds if fuel prices remain low.